Are you waiting to find Mr. Right? 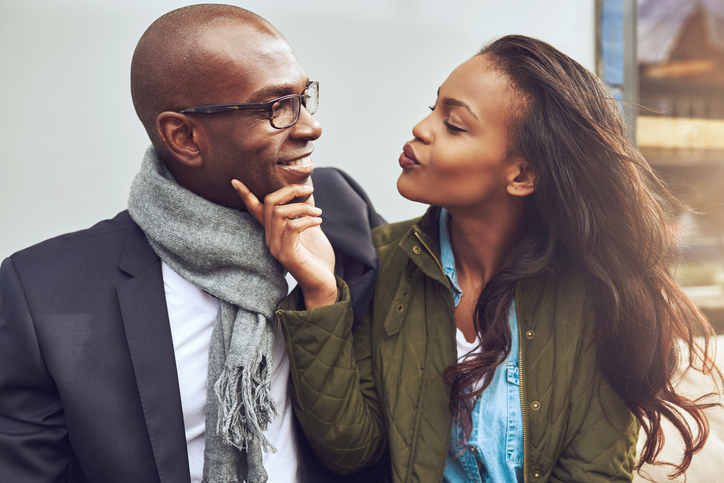 Listen to a serious Sista’ explain how to date better. How can you help Mr. Right find you? Brought to you by TEDxWilmingtonWomen. Mommy Issues – Trump and Suzy!